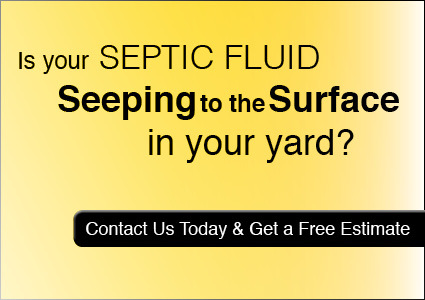 J&J Pumping was started in 1967 and has a long tradition of providing affordable septic tank pumping services in Central Minnesota including the rural areas of Litchfield, Darwin, Dassel, Cokato, Grove City, and Hutchinson. 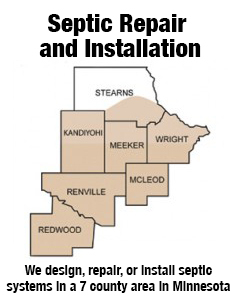 Over the past decades, the service area has gradually increased and today includes Meeker, Wright, Redwood, Kandiyohi, McLeod, Renville, and part of Stearns County in Minnesota. In 1997, 30 years after J&J Pumping was started, Aaron Thompson and Tim Kinney started a company called A&T Septic and Excavating, which provides the services to construct septic systems, in addition to other types of excavating. Since tank pumping service were necessary for each new septic system installation, much of the new pumping was referred to J&J Pumping for completion. As time progressed, it was apparent to the owners of J&J Pumping and A&T Septic and Excavating that it would make sense to transition the business of J&J Pumping to the ownership of Aaron Thompson and Tim Kinney; this was accomplished in January of 2000. The joining of J&J Pumping and A&T Septic and Excavating under one management team provided customers a single company that could take care of all the needs of a septic system including design, building, maintenance and pumping. 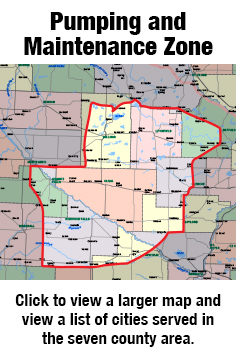 To support online users to see if J&J Pumping and A&T Excavating offers service in their area, a service area map is provided listing the counties as well as all the cities and township areas supported. Also, a convenient contact form is provided so electronic requests can be conveniently sent. 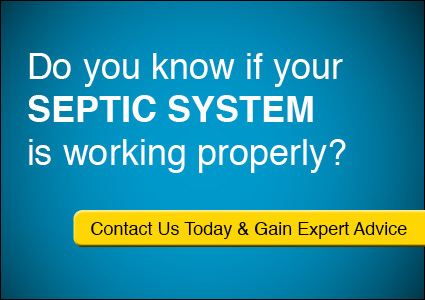 Of course, calls can be placed (see phone numbers on top of website pages) or emails can be sent to service@jjpumping.com, which accommodates electronic requests to both J&J Pumping and A&T Septic and Excavating. You are invited to contact us today! 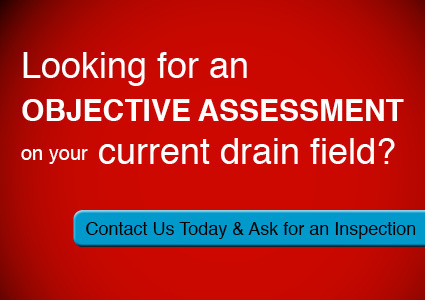 We hope to have the opportunity to earn your business and put our expertise to work on your behalf. We have a very competitive service model; customers will attest to the affordability, efficiency, and quality of our services, along with decades of experience in supporting the needs of home owners and businesses in a large geographical area.